Finch's unbeaten 131 helped Surrey one-sidedly beat Sussex. 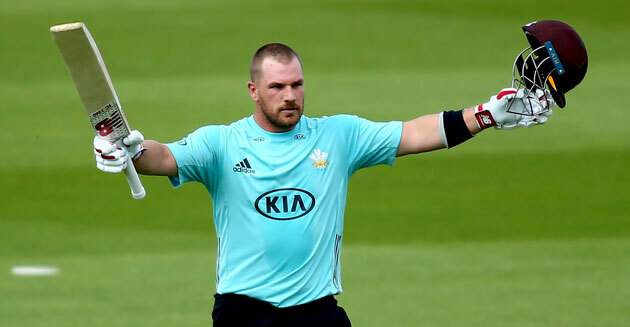 Australian batsman, Aaron Finch played an outstanding knock for Surrey in the ongoing Vitality Blast T20 tournament in English domestic cricket. Finch scored an unbeaten 131 which is now the highest score by a Surrey batsman in a Twenty20 match. 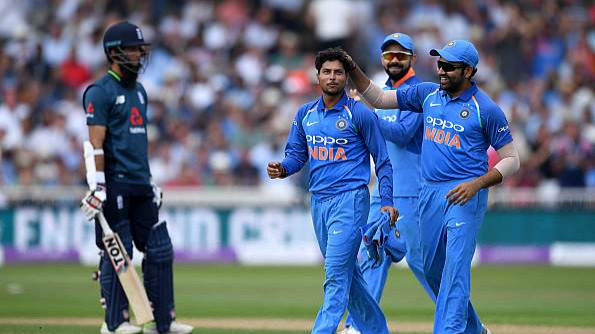 The knock might have never transpired had Sussex paceman Jofra Archer not dropped him batting on 1. Finch then made the opponent pay very big, as his belligerent 79 ball knock glittered with 10 fours and 7 sixes ensured Surrey's huge score of 192. It was a total Sussex never came close to and they were bowled out for 140 in the 18th over. Finch has scored 3,361 ODI and 1596 T20I runs for Australia in 135 International matches. 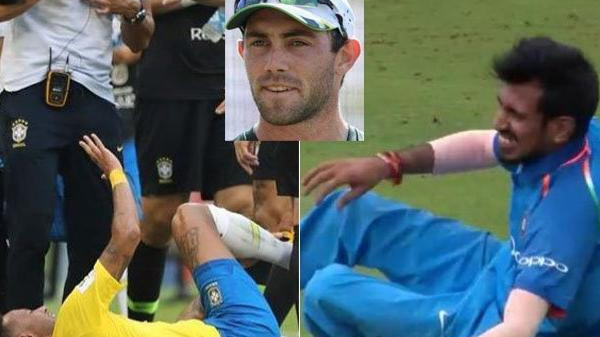 This has made the explosive and swashbuckling batsman, one of the most popular players amongst the T20 teams around the world. There's a reason why Surrey got him signed as soon as possible. This game just exemplifies Aaron Finch's prowess as a limited-overs batsman and reiterates why he has a stellar record in both the white ball formats for Australia.